The Madison Symphony Orchestra (MSO) opens its new 2016-17 Overture Concert Organ Season with the sounds of brass and organ, marking the return of Chicago’s Gargoyle Brass (below top) with organist Jared Stellmacher (below bottom). The concert is this Tuesday, Oct. 18, at 7:30 p.m. in Overture Hall, 201 State Street. 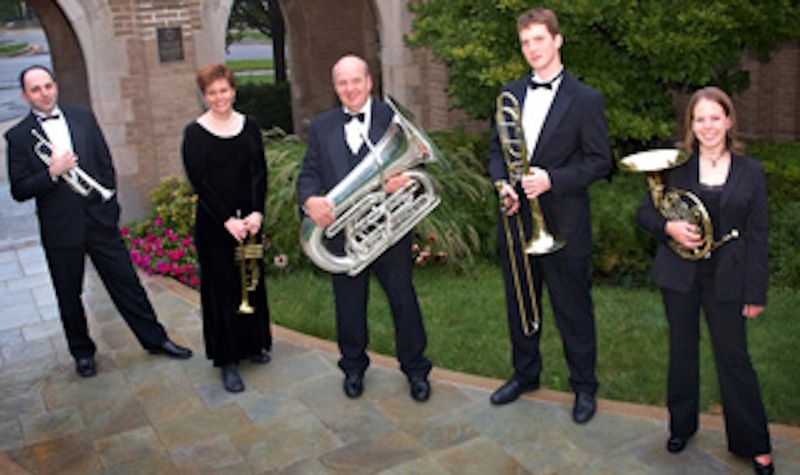 In addition to performing works by Charles-Marie Widor, Cesar Franck, Maurice Ravel and Alexandre Guilmant, Chicago’s Gargoyle Brass with organist Jared Stellmacher will perform The Dwarf Planets composed by Williams C. White, continuing MSO’s exploration of the universe that commenced with their season-opening concert, The Planets: An HD Odyssey in September. Gargoyle Brass captured the Dane County Farmers’ Market audience in 2013 with an exciting program, which was enhanced by Stellmacher’s playing. Subscriptions to all four organ concerts this season are available for $63, a 25% discount, at madisonsymphony.org/organsubscriptions or by calling (608) 257-3734. General Admission for each Overture Concert Organ performance is $20. Tickets can be purchased at madisonsymphony.org/organperformancesTix, (608) 258-4141 or the Overture Box Office. 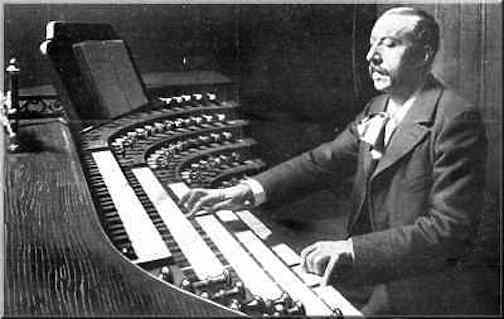 This performance is sponsored by Friends of the Overture Concert Organ. Support for all Overture Concert Organ programs is provided by the Diane Endres Ballweg Fund. 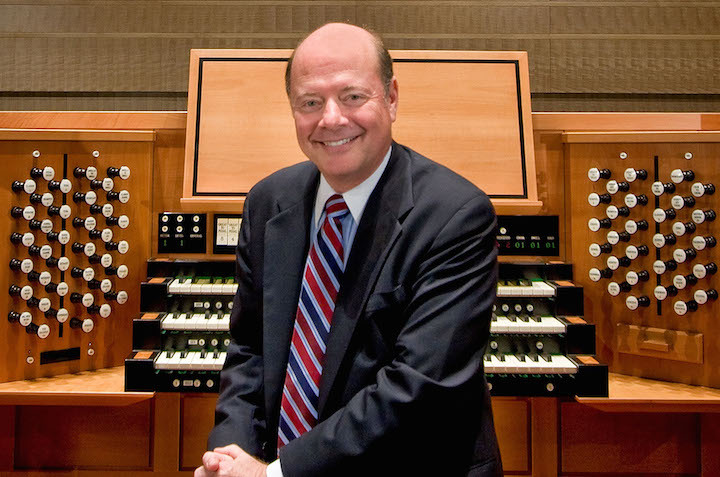 With a gift from Pleasant T. Rowland, the Madison Symphony Orchestra commissioned the Overture Concert Organ, which is the stunning backdrop of all MSO concerts. Classical music: This afternoon is your last chance to hear pianist Christopher Taylor and the Madison Symphony Orchestra in rave-receiving performances of concertos by Bach and Liszt and the Symphony No. 7 by Anton Bruckner. 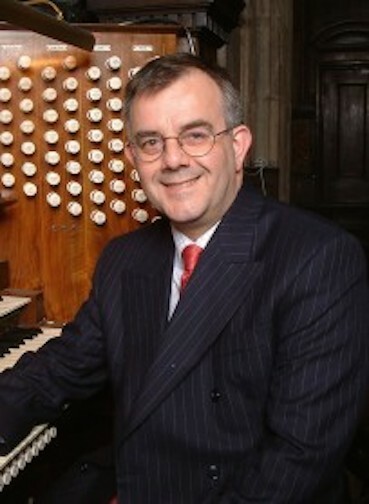 Then this Tuesday night, organist Samuel Hutchison will continue the celebration of the 10th anniversary of the Overture Concert Organ with a recital of Bach, Mozart, Widor and other composers. 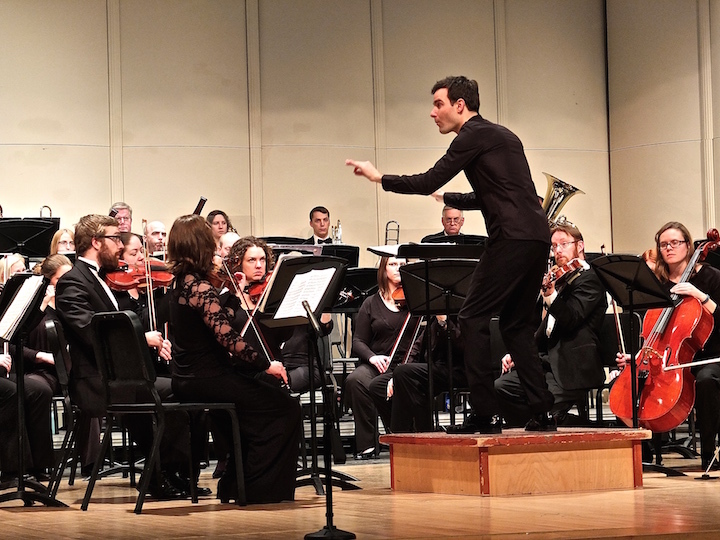 ALERT: This afternoon at 2:30 p.m. in Overture Hall is your last chance to hear what may be the best concert of this season by the Madison Symphony Orchestra. 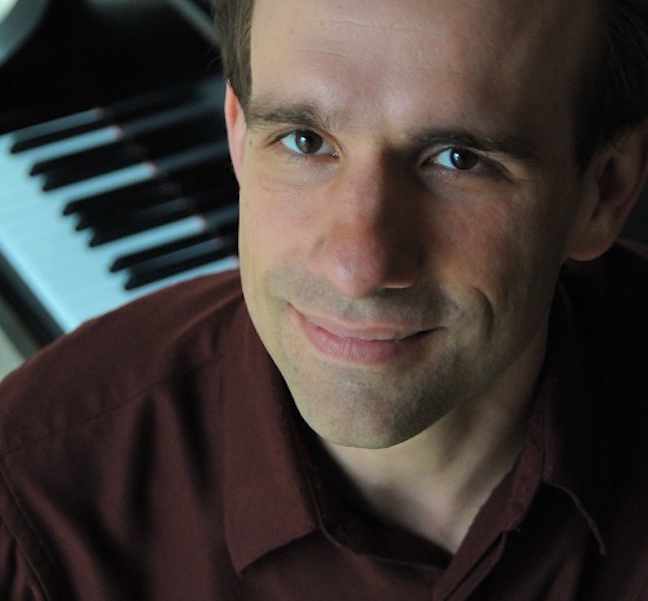 The program features UW-Madison virtuoso pianist Christopher Taylor (below) in Keyboard Concerto No. 4 by J.S. Bach and Piano Concerto No. 1 by Hungarian composer Franz Liszt as well as a “landmark” performance of the Late Romantic Austrian composer Anton Bruckner’s Symphony No. 7. 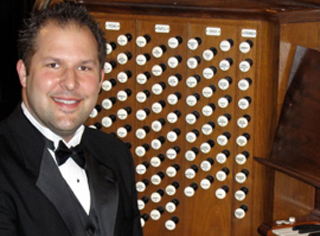 The Madison Symphony Orchestra’s Principal Organist and Curator Samuel Hutchison will mark a decade of memorable performances on the Overture Concert Organ (below) in a recital on this coming Tuesday, April 14, at 7:30 p.m. in Overture Hall, 201 State Street. 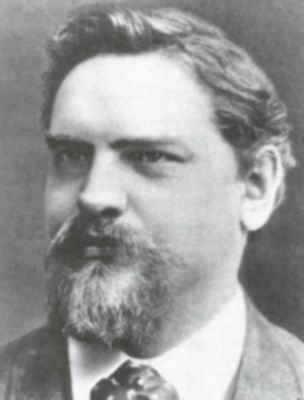 Hutchison (below) has presented many recitals in the U.S and in Europe in locations that include the Riverside Church, New York City; St. Paul’s Cathedral, London; and Notre Dame, St. Sulpice and St. Étienne-du-Mont, Paris. 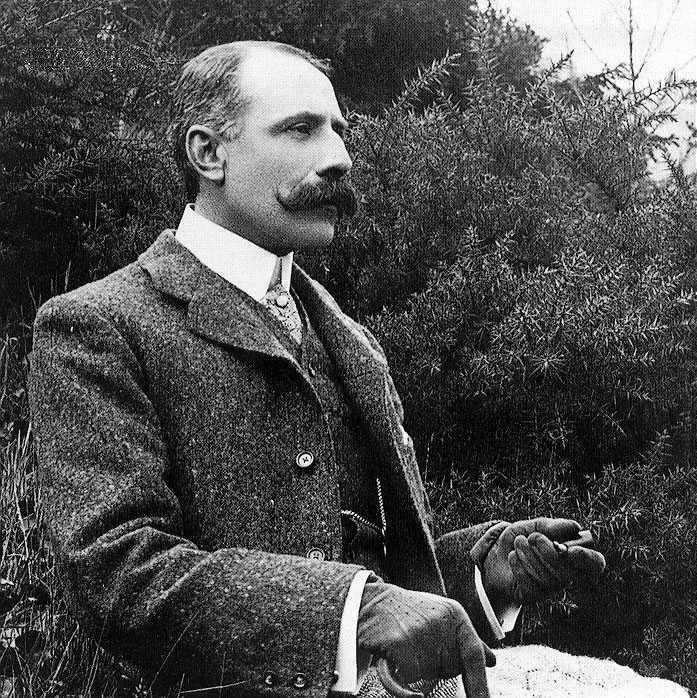 He also performed the complete works of J.S. Bach – himself primarily an organist — in a series of 11 weekly recitals for the 300th anniversary of the composer’s birth in 1985. General admission for the concert is $20 and tickets can be purchased at www.madisonsymphony.org/hutchisonrecital, the Overture Center Box Office or (608) 258-4141. Student rush tickets are $10 day of show with a valid student ID see http://www.madisonsymphony.org/studentrush). This concert is sponsored by Friends of the Overture Concert Organ. Classical music: The Madison Symphony Orchestra presents this summer’s last FREE organ concert for the downtown Dane County Farmers’ Market at 11 a.m. this coming Saturday. 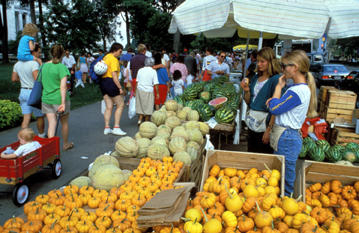 The Madison Symphony Orchestra (MSO) will host the last of three FREE summer performances on the Overture Concert Organ, this time featuring guest organist Donald VerKuilen, during the Dane County Farmers’ Market (below) on this coming Saturday, Aug. 9, at 11 a.m. in Overture Hall, 201 State Street. No tickets or reservations are needed for this 45-minute concert. 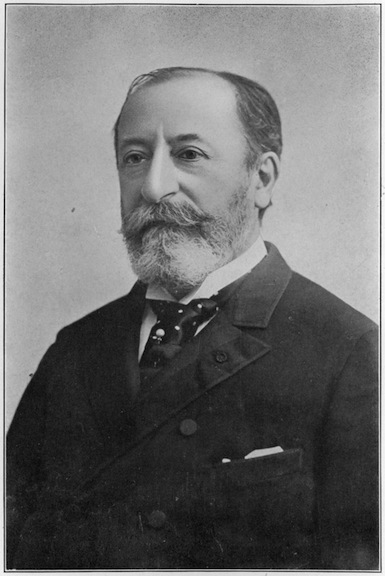 The music includes the Fantasie in D-flat Major, by Camille Saint-Saëns (below top), the Allegro Vivace for Organ Symphony No. 5 by Charles-Marie Widor (below middle, at the organ in the church of St. Sulpice in Paris circa 1900) and the Suite for organ by Malcolm Archer (below bottom). 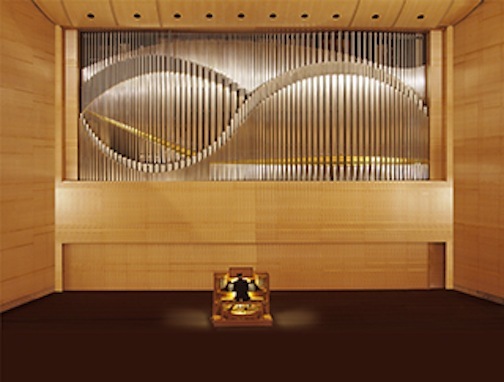 VerKuilen recently returned from a concert tour of French organs, and is certain to bring the same magic to the colossal Klais organ, custom-built by Klais-Orgelbau of Bonn, Germany, in Overture Hall. 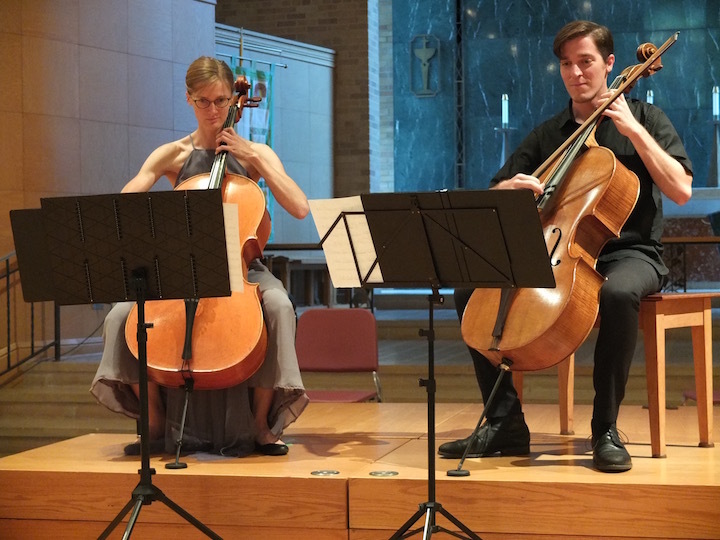 The Madison Symphony Orchestra and Overture Center for the Arts present the Farmers’ Market Concert Series in partnership with 77 Square. The Free Farmers’ Market Concerts are sponsored by Pleasant T. Rowland Foundation. Support for all Overture Concert Organ programs is provided by the Diane Endres Ballweg Fund. 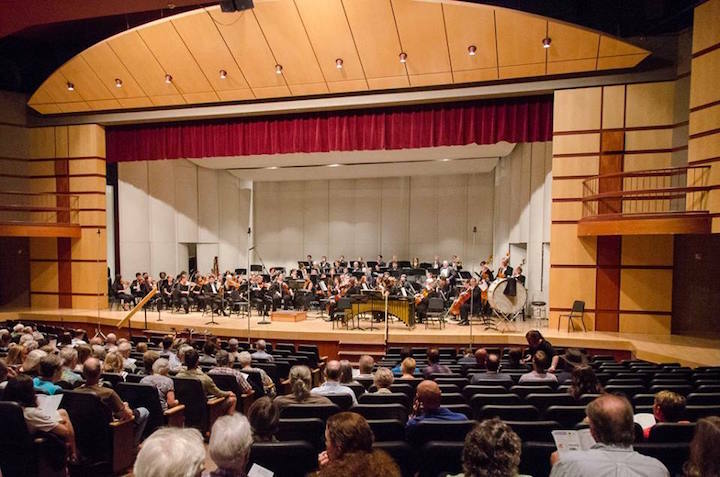 Classical music: The Madison Symphony Orchestra will present FREE organ concerts in Overture Hall on three Farmers’ Market Saturdays this summer. The first one is this Saturday, June 21, at 11 a.m. The two others are on July 19 and August 9. The Madison Symphony Orchestra (MSO) will host FREE performances on the custom-built Overture Concert Organ (below top) during the Dane County Farmers’ Market (below bottom) on three Saturdays -– June 21, July 19, and Aug. 9 –- all at 11 a.m. The concerts will take place in Overture Hall, 201 State Street. 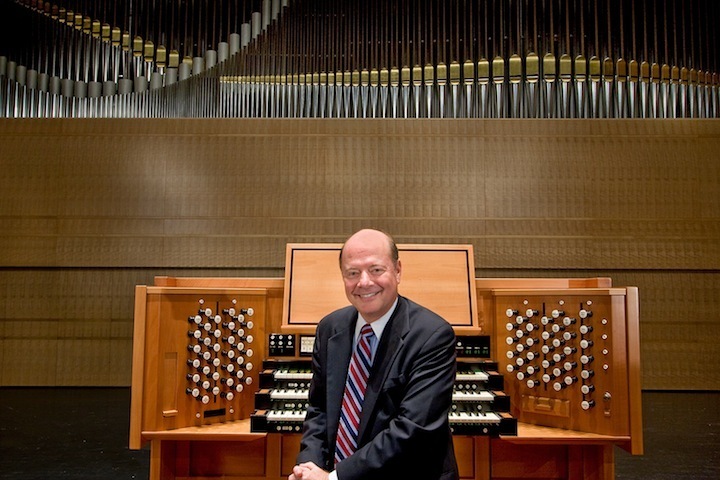 NO tickets or reservations are needed for these 45-minute concerts featuring MSO organist and curator Samuel Hutchison, as well as guest organists Ahreum Han and Donald VerKuilen. 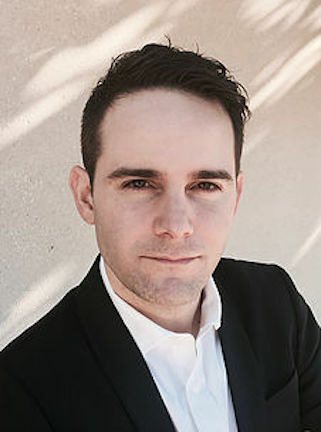 June 21: Samuel Hutchison (below), the MSO’s principal organist and curator, presents a program entitled “Bach’s Lunch”, featuring the music of Johann Sebastian Bach. Favorites including the famous and popular Toccata and Fugue in D Minor, used in the Walt Disney movie “Fantasia” (and available at the bottom in a popular animated YouTube voice that has more than 22 million hits) and a transcription of the Air on the G-String are among other items on the program. 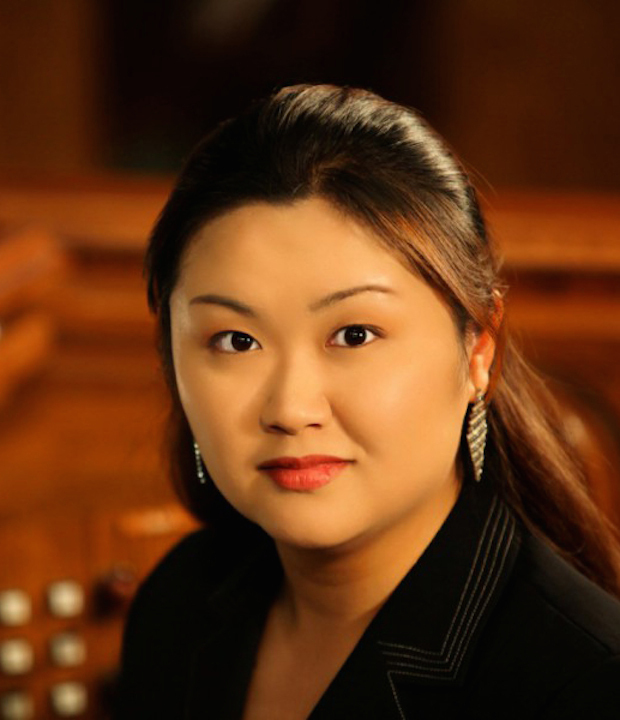 July 19: Korean organist Ahreum Han (below) brings a delightful program to Overture Hall in her first recital on the Overture Concert Organ. A graduate of the prestigious Curtis Institute of Music in Philadelphia, Han is known throughout the US, Asia, and Europe for her imaginative, powerful, and extraordinary performances. 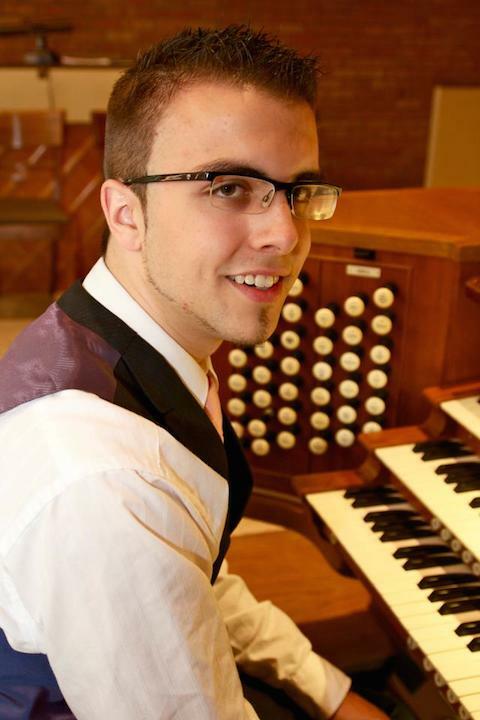 Aug. 9: Wisconsin native and current Oberlin College organ performance major Donald VerKuilen makes his Overture Hall debut in an exciting program of music by Charles-Marie Widor, Bonnal, Camille Saint-Saëns, and Langlais. He recently returned from a concert tour of French organs, and is certain to bring the same magic to the colossal Klais organ in Overture Hall. The Free Farmers’ Market Concerts are generously sponsored by Pleasant T. Rowland Foundation. Support for all Overture Concert Organ programs is provided by the Diane Endres Ballweg Fund. 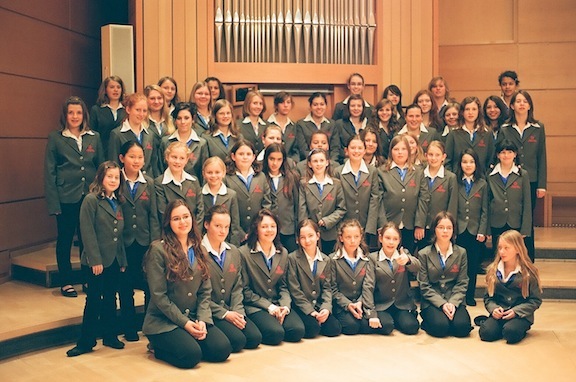 Classical music: The Freiburg Cathedral Girls Choir performs a free concert on Wednesday, Aug. 8, in Overture Hall in Madison. This year the Madison Symphony Orchestra has again sponsored free one-hour Farmers Market organ concerts on the third Saturday of every month in Overture Hall, with the last one scheduled for Saturday, Aug. 18, at 11 a.m. But there is one remaining event, and it has the hallmark of being an enjoyable and memorable event. 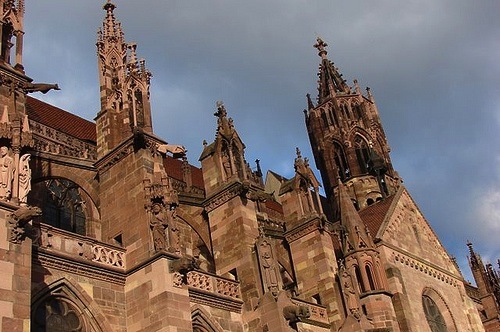 On Wednesday, August 8, at 7:30 p.m. in Overture Hall, the Freiburg Cathedral Girls Choir (below to) from Madison’s sister city of Freiburg, Germany (below bottom is the Freiburg Cathedral) will make its local debut. It will perform a concert that is FREE and open to the public without reservation or ticket. Last year, Freiburg welcomed hosted a Madison group during a three-day Sister City Festival. Now comes the reciprocal event. 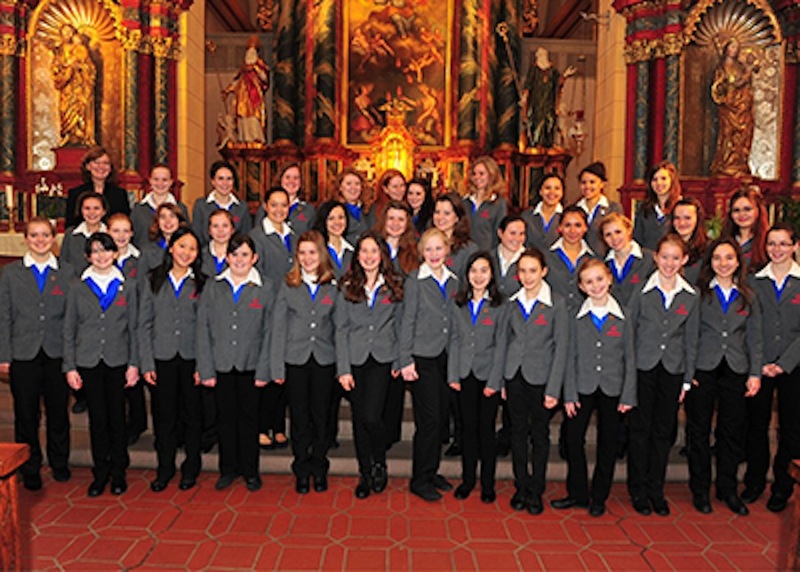 The choir has already performed in New York City (the famed St. Patrick’s Cathedral) and New York State as well as Washington D.C., and Chicago. 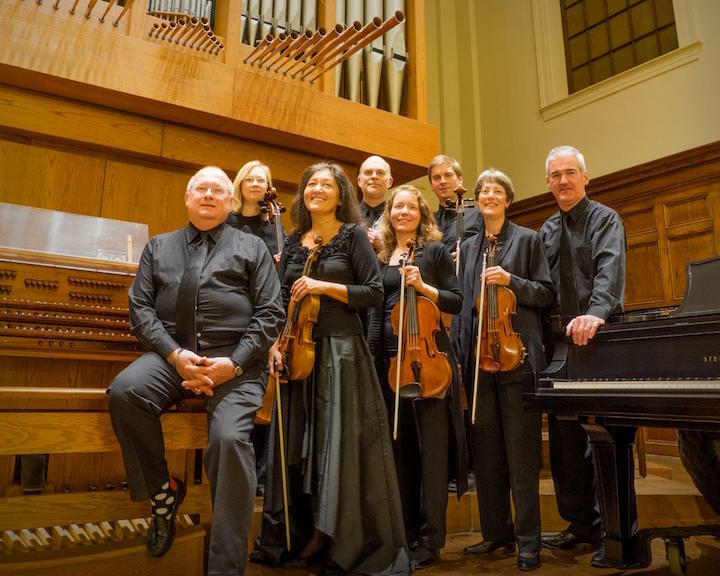 The program includes music by Felix Mendelssohn, Johannes Brahms, Arvo Part, Claude Debussy, Charles-Marie Widor, Henry Purcell, John Rutter and other less well-known or contemporary composers. The impressive Overture Concert Organ (below) will be played by Marjorie Frances Mayo. The 42 young singers, ages 11-19, will stay with local families.